In your home, you want to be able to count on quality and comfort. When you’re looking for a quality roofing contractor in the greater Charlotte, NC area you can trust A&W Roofing to do the job right. 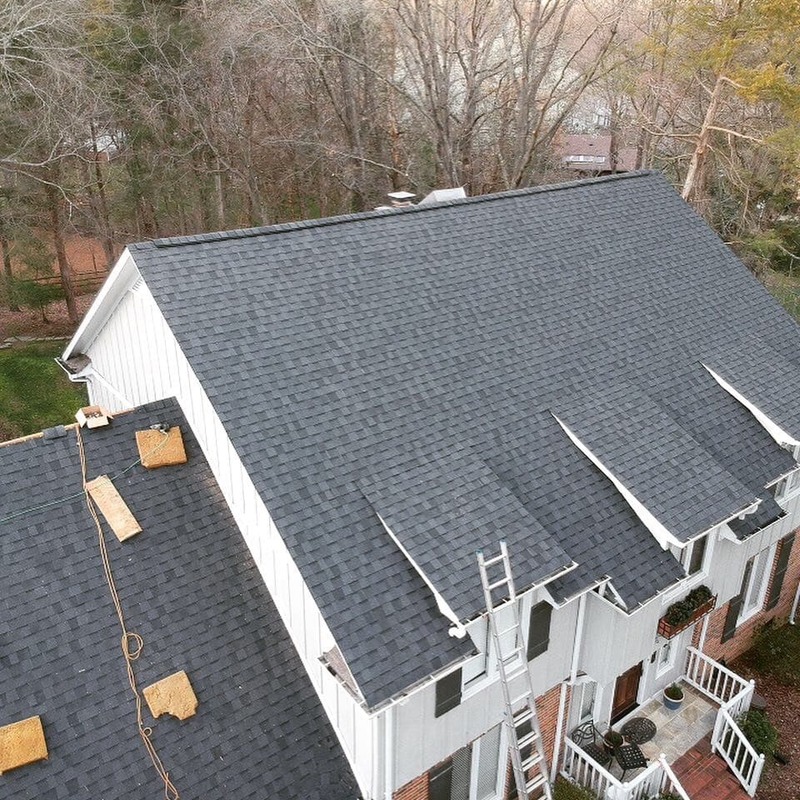 We’re second generation roofers that grew up in the Charlotte area. Originally A&W Custom Carpentry & Roofing, we changed the name of the company to A&W Roofing in 2019 to focus our efforts on helping clients get a great roof installed at a fair price. We are happy to take on custom all-wood deck projects on a case-by-case basis – feel free to reach out to us if that’s something you’re interested in. We have been awarded Angie’s list super service award year after year, in addition to maintaining a A+ rating with the BBB. We also have extensive experience with working with insurance companies to cover repairs and replacements of roofs due to storm damage.